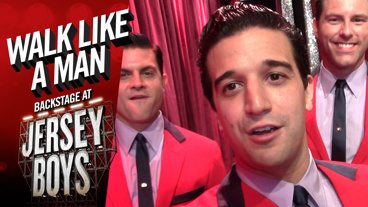 Walk Like a Man: Backstage at Jersey Boys with Mark Ballas, Episode 7: Chilling, Swimming & Caroling! 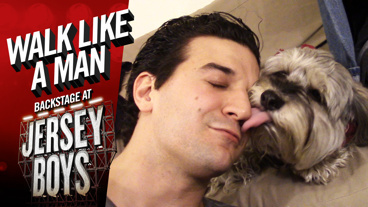 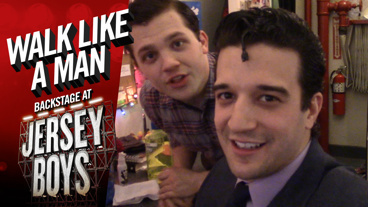 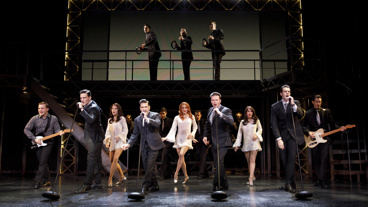 Walk Like a Man: Backstage at Jersey Boys with Mark Ballas, Episode 6: And We're Back! 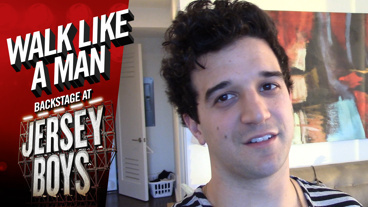 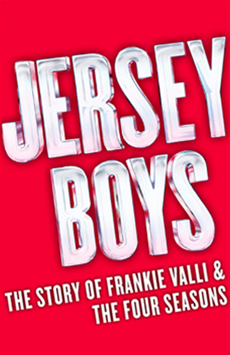 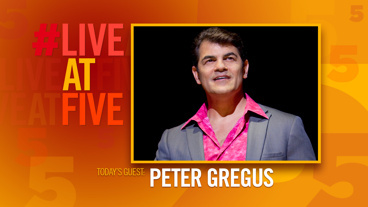 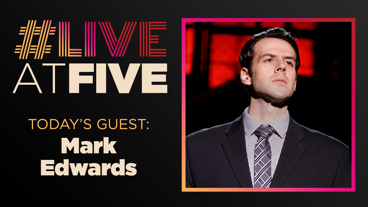 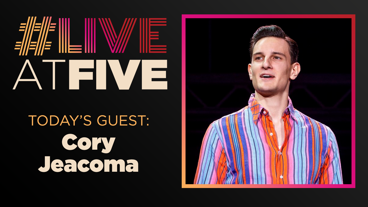 Walk Like a Man: Backstage at Jersey Boys with Mark Ballas, Episode 5: Show Prep! 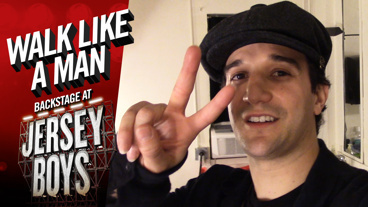 Walk Like a Man: Backstage at Jersey Boys with Mark Ballas, Episode 3: Backstage Antics!